“Five More Minutes” is the lead single from Scotty’s third album, Seasons Change, which dropped on March 16. The 11-song offering features Scotty’s new single, “This Is It,” which was inspired by his engagement to Gabi Dugal. 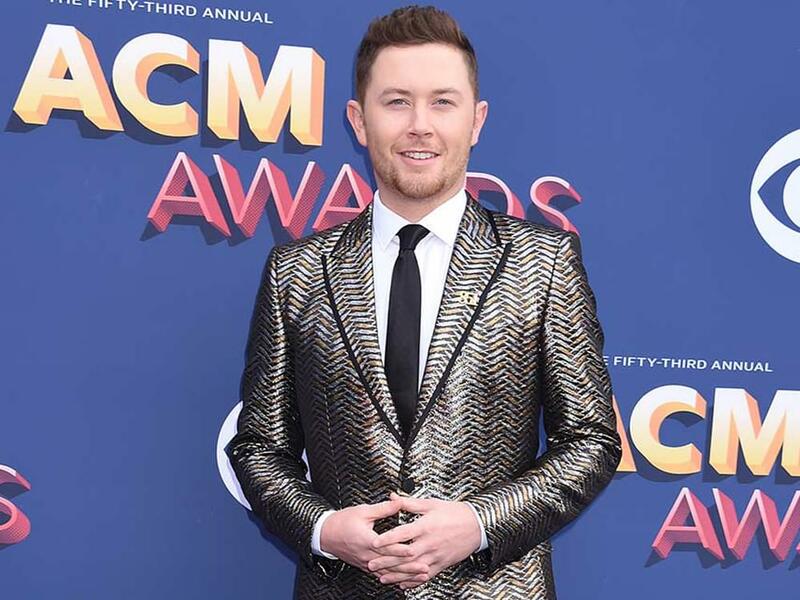 Watch Scotty’s performance of “Five More Minutes” on Harry.